Did Russia make this ship disappear? Gurvan Le Meur was steering the 37,500-tonne oil tanker Atria toward the Russian port of Novorossiysk when something odd happened. "First we had a few alarms -- losing signal alarms," the ship's captain said of the June incident. 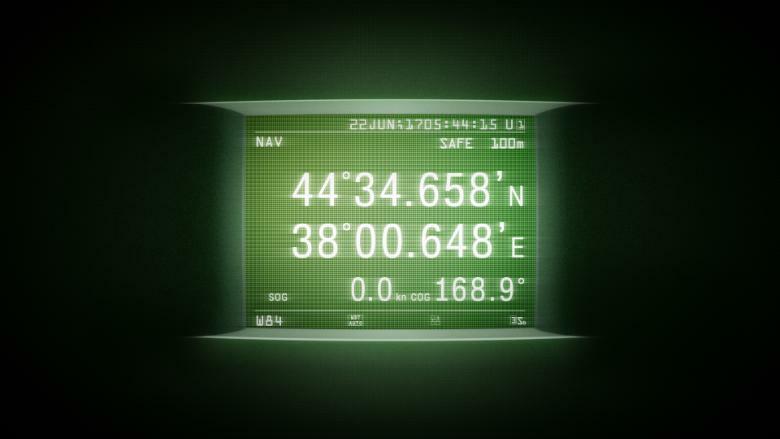 "We quickly found that the position given by the GPS was offset by about 20 nautical miles." 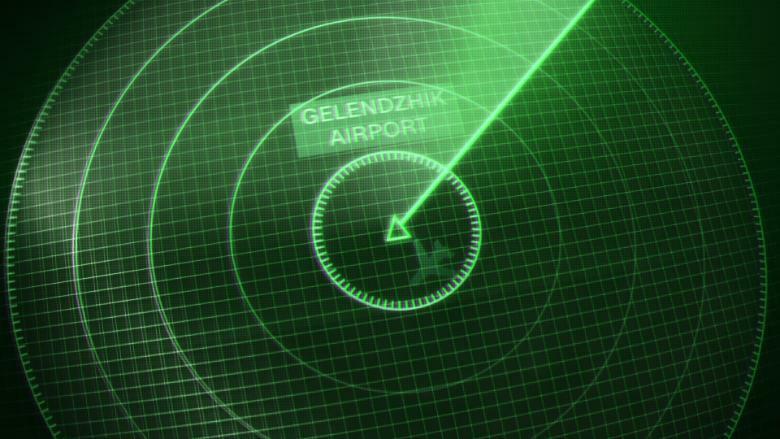 Alarms were ringing because the ship's navigation system, which is underpinned by the Global Positioning System (GPS), showed that the tanker was located inland, at a regional airport near the resort town of Gelendzhik. The system showed other vessels in the same position. Le Meur checked his systems, and reported the incident to the U.S. Coast Guard. The U.S. Maritime Administration would later issue an advisory about the incident, confirming that more than 20 other ships in the area had reported the same type of interference. Experts say the episode was likely the result of interference with GPS, a navigation system developed by the U.S. Air Force that is now used in a wide range of civilian applications. They say the system's signal was most likely "spoofed," or overpowered by a stream of false data. "It's clearly deliberate, to make receivers in one location believe that they're in another location," said Dana Goward, president of the Resilient Navigation and Timing Foundation. Who was behind the interference? Experts point to Russia. There has been a major uptick in reports of GPS interference in Russia and its territorial waters in recent years. In 2017, maritime analytics company Windward has tracked nearly 450 cases of ships being at sea when their locations have mistakenly been displayed at airports in Sochi, St. Petersburg and Gelendzhik. In 2016, smartphone users attempting to access Uber and Google Maps near the Kremlin reported that the apps showed their position as being 20 miles away at Vnukovo Airport. A CNN team in Moscow was able to replicate the error at the time. "Do I think this is a sign that the spoofing is government backed or state sponsored?" said Todd Humphreys, an assistant professor at the University of Texas at Austin. "I would have to say the evidence points to 'yes.' 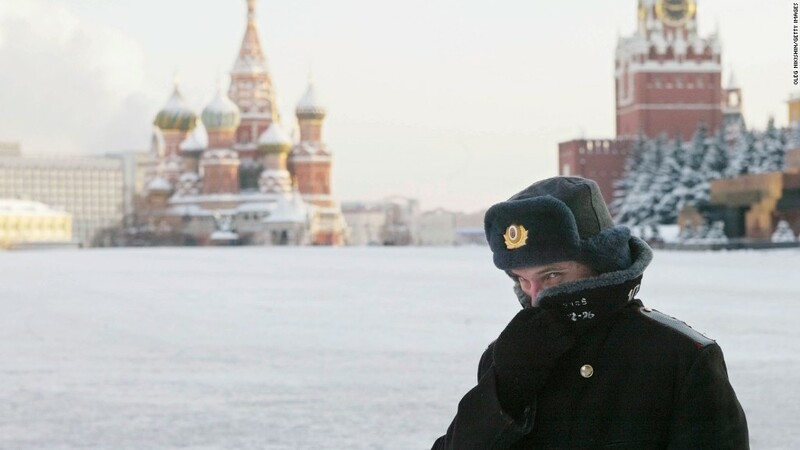 "
Russian officials did not respond to multiple requests for comment. Kremlin spokesman Dmitry Peskov told Russian news agency TASS in October 2016 that he had also experienced the signal jump while driving. At the time, he referred all queries to the Russian Federal Protection Service, which is charged with protecting the Kremlin. That agency declined to comment. Some experts believe it's a defense tactic and is tied to protect President Vladimir Putin's movements. GPS underpins an incredible range of modern systems: It is used to track deliveries as well as create maps. It gives accurate location measurements in severe weather, and financial institutions use its clock functions to time stamp transactions. Reports of interference have raised concerns that the system may be vulnerable to disruptions that would result in severe economic damage. A report published this year by London Economics estimated a navigation systems outage would cost Britain's economy roughly £1 billion ($1.3 billion) a day. "I have seen an example of the time stamps intended for a stock exchange being slowly, slowly moved, so that they become incorrect," said David Last, former president of the Royal Institute of Navigation. "It is possible to attack financial institutions in this way." Humphreys said that his research shows "we are dangerously vulnerable to spoofing." "We depend dearly on GPS signals for timing and location all the way through our infrastructure, and we've never really been tested on our vulnerability," he added. "We're only getting a taste of that now ... on the eastern seaboard of the Black Sea." Humphreys has himself demonstrated several GPS vulnerabilities. In 2012, he managed to spoof a drone, and a year later his team used a similar technique to move an $80 million dollar yacht off its intended course in the Mediterranean Sea - with the cooperation of its owner - as part of a test. "We found that we didn't raise any alarms on the bridge," he said of the experiment. "The spoofing was clandestine." Large vessels and planes have backup systems that reduce the impact of GPS spoofing. Other solutions are available -- but they are pricey, and until now spoofing hasn't been considered a threat. Brad Parkinson was the chief architect of GPS, and led the first blind landing of a commercial aircraft using the system. For him, the problem is one of technology -- and priorities. "There are many receivers today that are incompetent in terms of jamming and spoofing," he said. "A good receiver can be toughened ... but frankly it hasn't been done. The economic imperative has not been there."